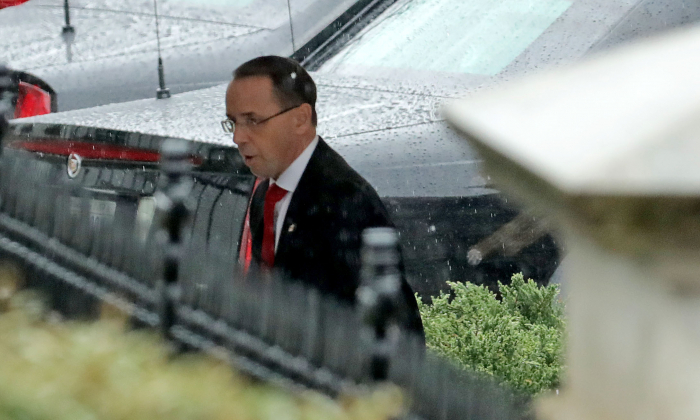 Deputy Attorney General Rod Rosenstein in an interview on April 11 defended the Justice Department’s handling of the final report by special counsel Robert Mueller. Rosenstein’s approval is significant because he appointed Mueller to the special counsel post, drafted the scope letters for the investigation, and oversaw the special counsel’s office for 18 of the 22 months it took to complete the probe. 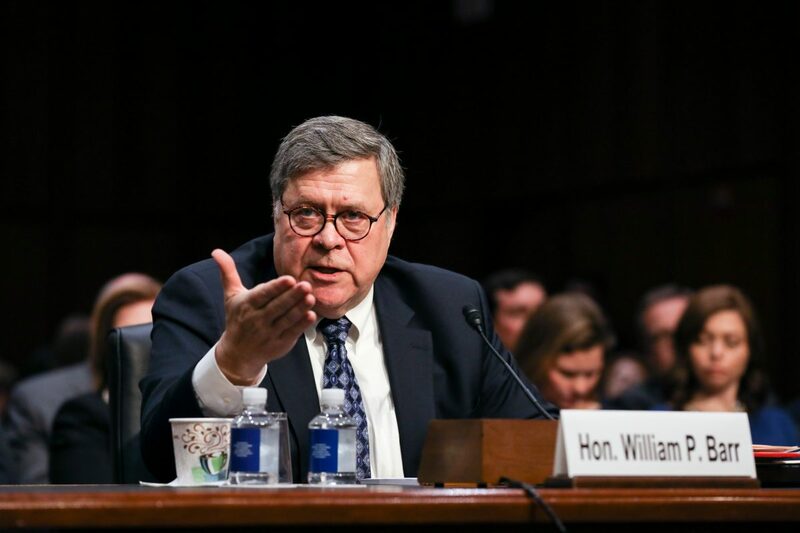 The deputy attorney general’s approval came on the heels of two House of Representatives committee hearings during which Democrats criticized Attorney General William Barr for taking too long to release the report. Democrats also alleged that Barr was too quick to release a summary of Mueller’s findings. Barr told lawmakers on April 10 that he expects to release the special counsel’s final report within a week. 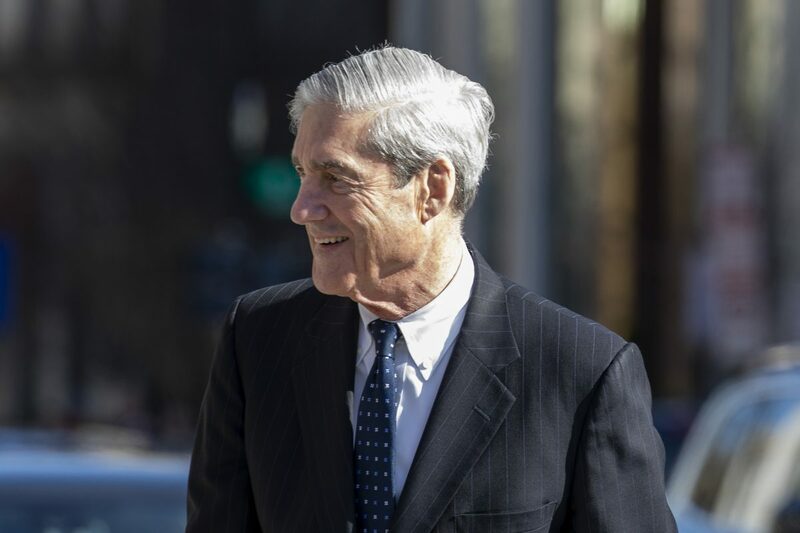 The Justice Department is working directly with Mueller to identify information to redact, including grand jury testimony, areas which impact ongoing investigations, the identities of intelligence sources, as well as damaging information on people who were not charged with a crime. Mueller’s team investigated allegations of collusion between the Trump campaign and Russia to interfere in the 2016 election. The special counsel found no evidence of collusion. Mueller did not reach a conclusion on the obstruction of justice charges. Barr and Rosenstein decided there wasn’t sufficient evidence to bring a case. Rosenstein said he stands by the memo and has few regrets about his 30 years at the Department of Justice. Rosenstein’s remarks come one day after Barr told lawmakers he thinks that the Trump campaign was spied on before the 2016 election. 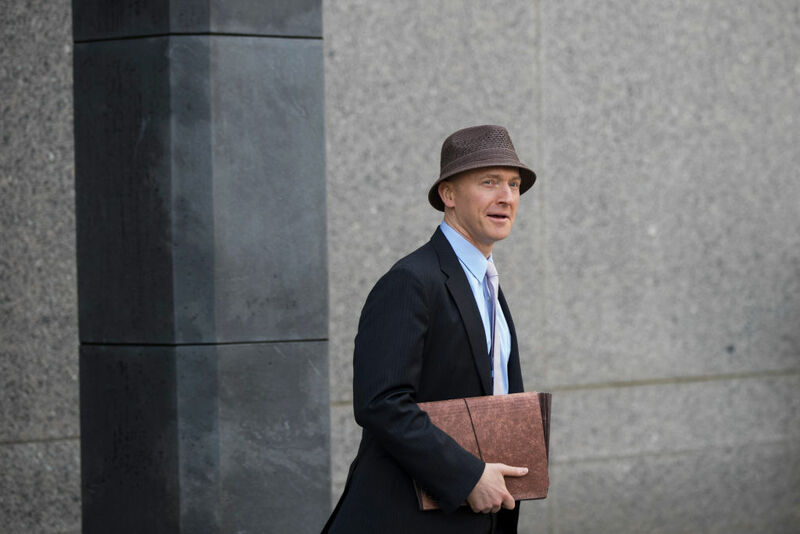 Rosenstein signed the fourth and final Foreign Intelligence Surveillance Act (FISA) warrant to monitor former Trump-campaign associate Carter Page. The core of the warrant application to surveil Page consisted of information pulled from an unverified opposition research dossier funded by the Clinton campaign and compiled by a British ex-spy who gathered information by paying sources with ties to the Kremlin. Rosenstein signed the warrant in mid-2017 when Mueller was already running the Russia investigation. The full scope of Mueller’s investigation, outlined in a letter by Rosenstein, remains classified.